Do you need a little extra space in which to expand? Have you heard about the amazing services provided by Firtree Building Services? If not, now is the time to find out by giving our professional a team a call today on 0800 270 7764. 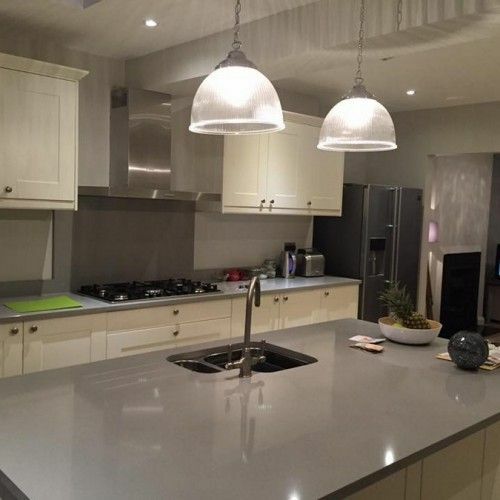 With many years of experience in the industry, we have built an incredibly talented team able to provide you with the best bungalow loft conversions North London has seen. Bungalows are a popular choice for many, offering the space of a small house with all rooms situated on the ground level. This makes them ideal especially for those who struggle with climbing up and down the stairs. Here at Firtree Building Services, we specialise in providing North London bungalow loft conversions that are second-to-none. An issue with bungalows is that without a second floor they can lack the space of larger homes. While an extension would certainly help, it is often not possible to build one due to the large surface area in which the bungalow occupies. 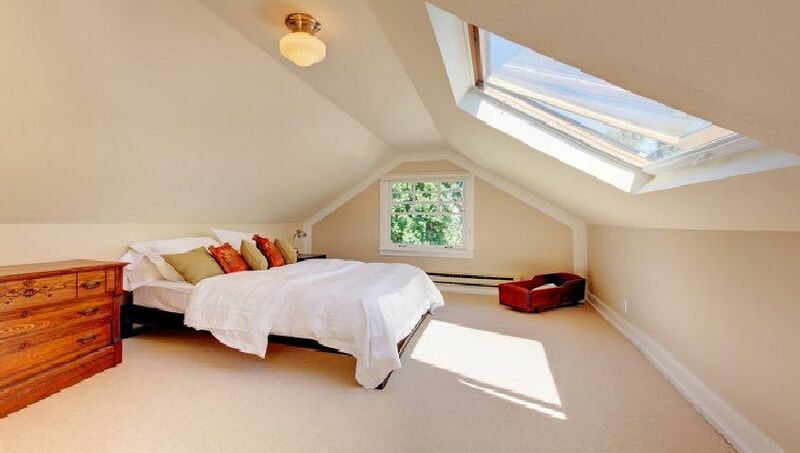 This leaves one alternative – a loft conversion. When you choose the finest bungalow loft conversions North London has to offer; our team will convert that disused attic into a second floor. For many homes, the attic is often relegated to storing boxes, old clothes and unwanted trinkets. Our service is designed to completely transform and repurpose this space so that it becomes a fully functional extension of your home. To learn more about bungalow loft conversions North London services, please see below. If your home has an attic that is not currently being used, save yourself the time and expense of moving home and give our team a call instead. We’ll arrange a visit to your home at a time that is convenient for you to provide you with a FREE consultation. Our team will be happy to discuss your ideas with you as well as answer any queries that you may have about our North London bungalow loft conversions. The majority of bungalow loft conversions North London do not require planning permission. Should yours be the exception, however, we’ll be happy to take care of this on your behalf. 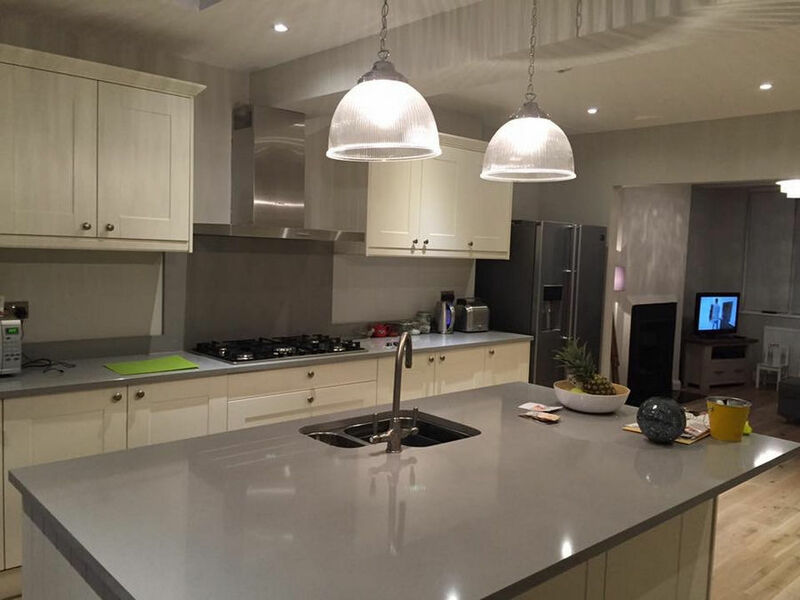 So you get the best results, our specialists will handle each stage of your project from the architectural planning right through to the build phase and final handover. 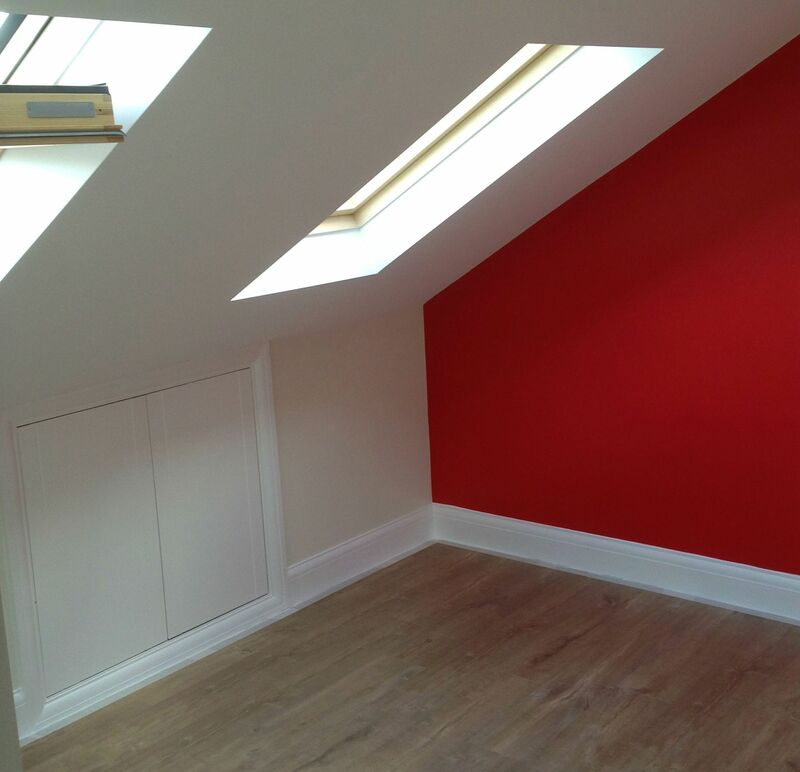 With us working for you, your loft conversion will be completed in as little as 6-7 weeks. Why is a loft conversion a sound investment for your property? With the finest bungalow loft conversions North London has experienced, you can take a standard 2-3 bedroom bungalow and increase it to 4 or 5 bedrooms! If you have any questions about our North London bungalow loft conversion service, do not hesitate to get in touch with our helpful team now. There are many reasons to choose Firtree Building Services, so if you’re looking for exceptional bungalow loft conversions North London, you’ve come to the right place. As a company with many years of experience, we are committed to providing each of our clients with a truly groundbreaking service. This commitment to quality is the reason that we are trusted by so many and enjoy such an enviable reputation. Whether you wish for us to work solo or in collaboration with your chosen professionals, you can expect exemplary results. We will provide you with helpful advice on ways to optimise space, so you get the most out of your bungalow loft conversions in North London. If you’re just looking to test the water and are not yet ready to commit, you are welcome to take advantage of our FREE advice and quotation service. For every project that we undertake, our team will work alongside you from start-to-finish. Through our keen understanding and insight, we are able to deliver a level of finish that instantly sets us apart from other companies. It is this level of finish that has earned us the status of Which? 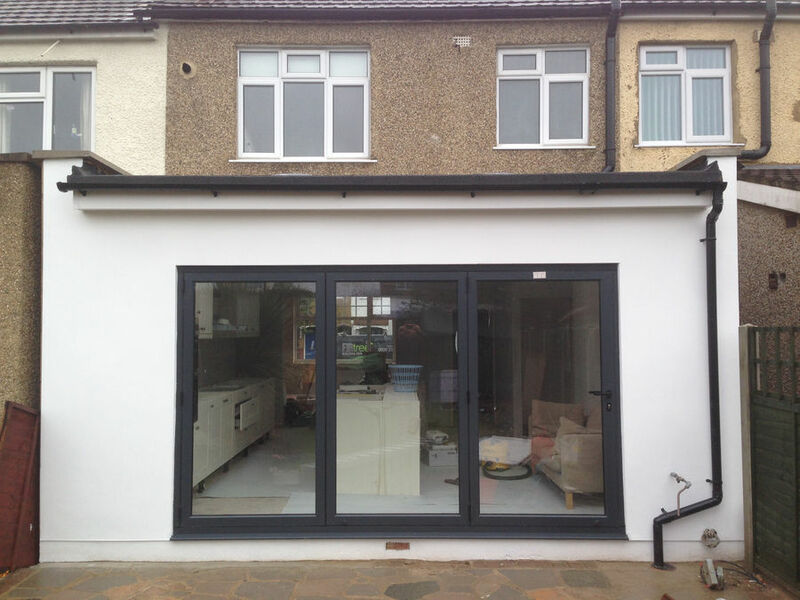 Trusted Trader and why our bungalow loft conversions North London are the finest around. Plus, as associate members of the FMB, you can be assured of quality and affordability throughout. Best of all is that all of our loft conversions come with a 10 year guarantee so you can enjoy complete peace of mind. 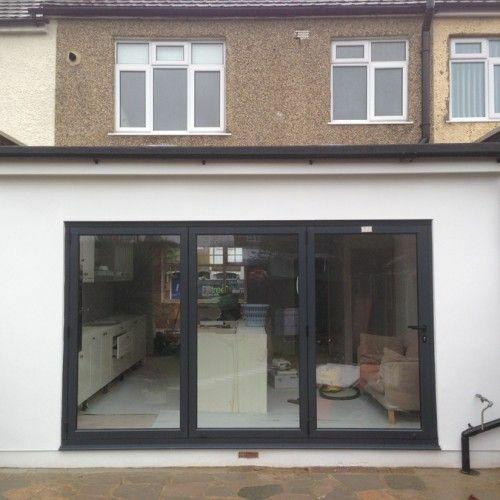 See how our team have excelled with other North London bungalow loft conversions by viewing our gallery now. Call Firtree Building Services today on 0800 270 7764 for the best bungalow loft conversions North London has seen.